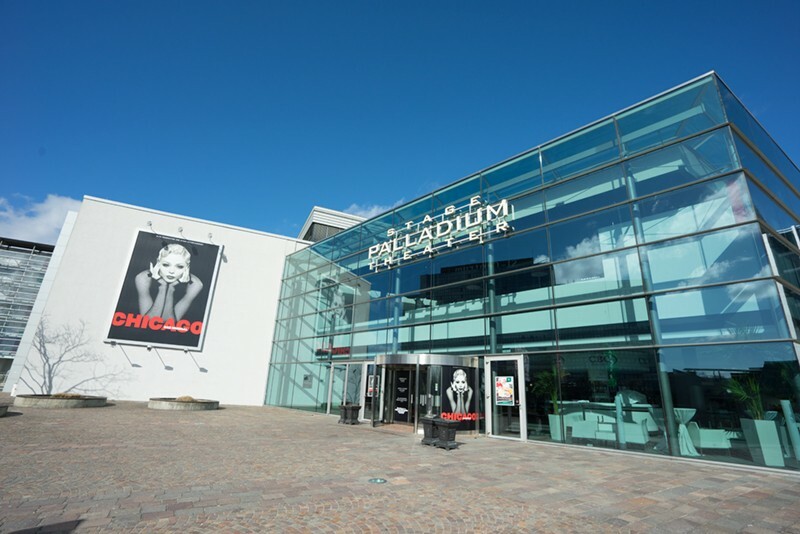 Nestled firmly in the modern SI Centrum complex, the Palladium, an 1800 plus seat venue, sits opposite the equally grand Apollo Theatre. The brief was to design a new sound system that could take this production to a new level by delivering clear and concise dialogue, combined with dynamic orchestration. 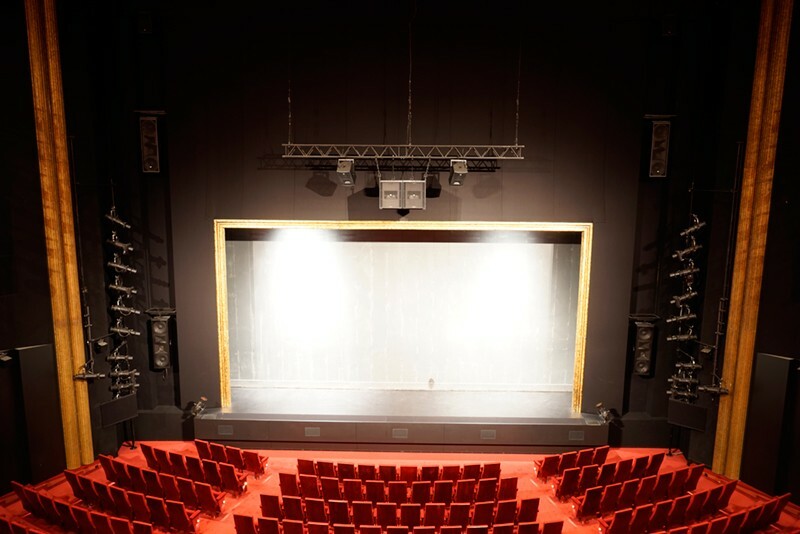 Andreas and Michel had been really astounded by the ability of KV2 products to capture and deliver the stage presence, atmosphere and mood of the show directly into the auditorium. Andy Austin-Brown, KV2 Audio’s technical projects director, helped them to design a system that would achieve exactly that. “The results of our cooperation are impressive”, says Andreas Hammerich, Theatrical Sound coordinator for Stage Entertainment. 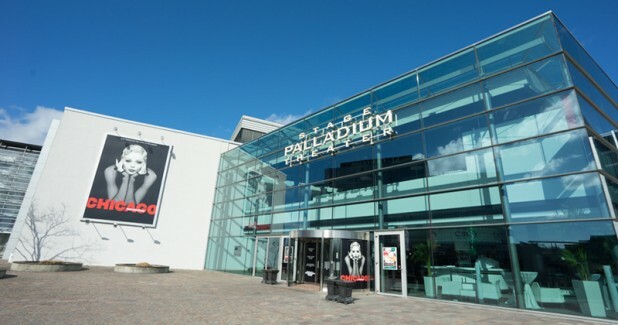 “We have been receiving just positive feedback from the official opening night and I’d like to thank all concerned”.